How can you build friendships with youth who are different or think differently than you? 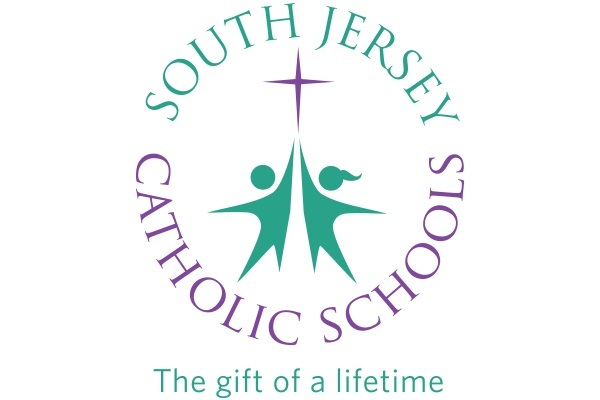 That was the question for this year’s Black Catholic Ministry essay contest, open to all seventh and eighth grade students in South Jersey Catholic Schools. Third place: Hailey D’Antonio, seventh grade, Saint John Paul II Regional School, Stratford.